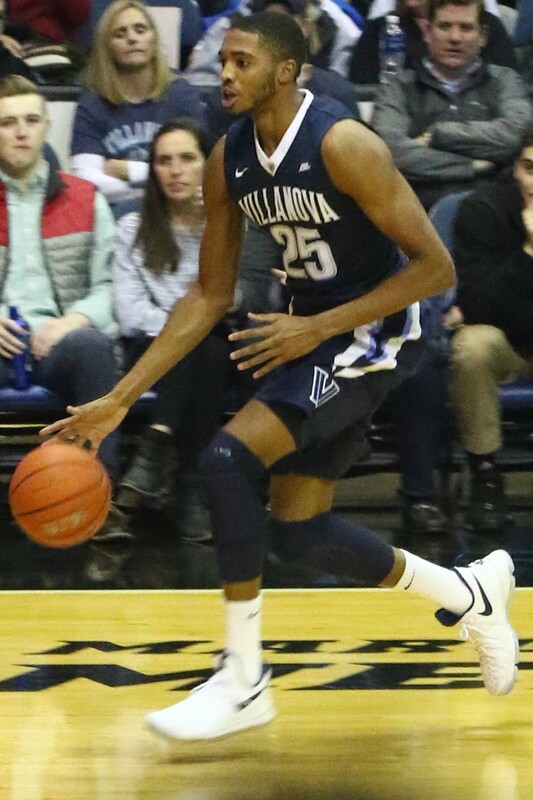 Guard who won NCAA Championships with the Villanova Wildcats in 2016 and 2018. He was selected 10th overall in the 2018 NBA Draft by the Philadelphia 76ers, who then traded him to the Phoenix Suns. He averaged 18.5 points and 7.2 rebounds per game as a senior at Great Valley High School in Malvern, Pennsylvania. He shared the Big East Defensive Player of the Year award in 2017. His parents are Jack Devine and Tyneeha Rivers. He has siblings named Korey, Eric and Jack Bridges. 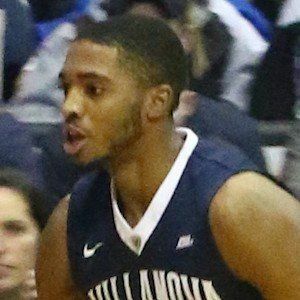 He and Villanova teammate Josh Hart shared the Big East Defensive Player of the Year award for the 2016-17 season.